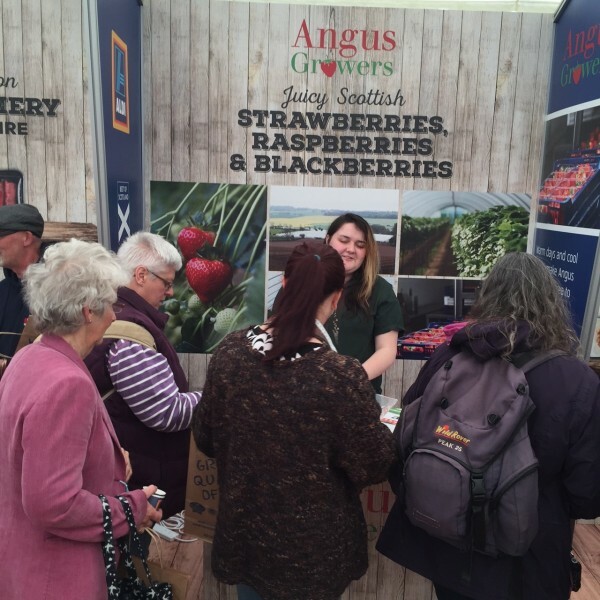 The Aldi stand at this year’s Royal Highland Show was a success! 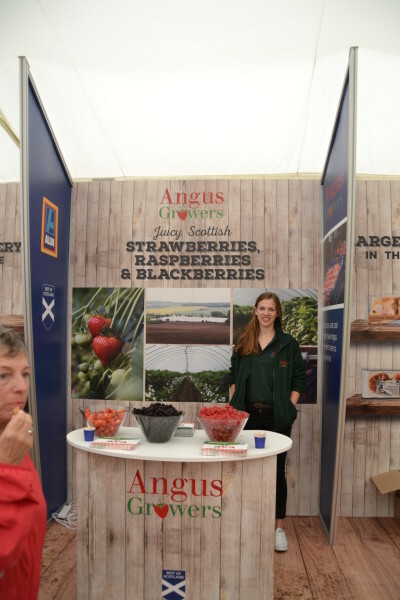 Thank you to all of the delegates who fought the cold and brought mouth watering, taste bud tingling sweetness to the crowds! Long live the great juicy Scottish berry!